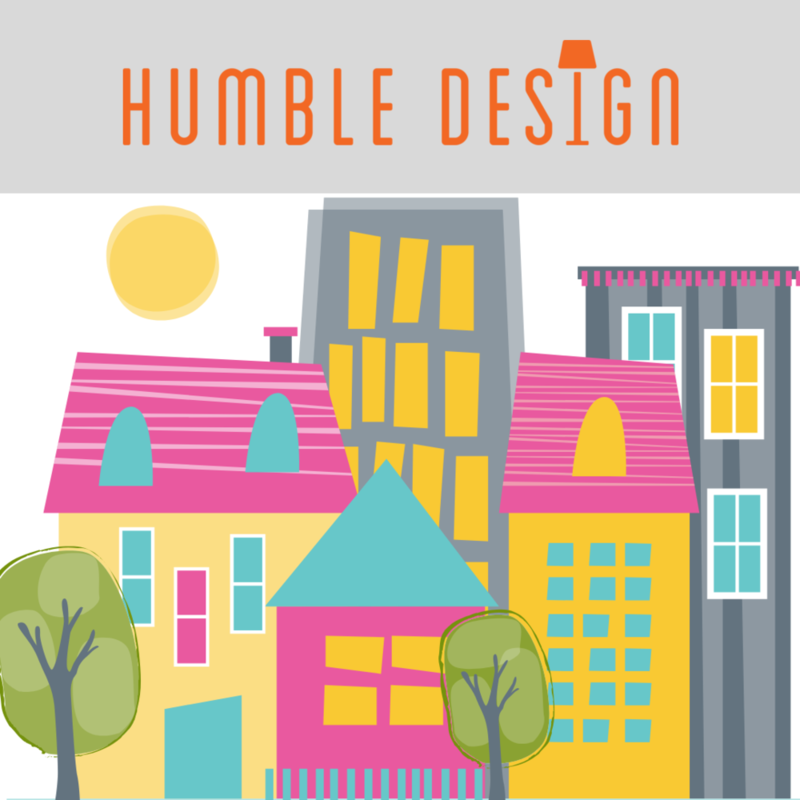 Humble Design is a nonprofit that serves families and veterans emerging from homelessness by transforming an empty house or apartment into a home—a very simple idea that can change a family's future. They turn dwellings into dignified and welcoming homes. They are not just furnishing homes, they are furnishing hope. Gray Sky Gallery is a proud supporter, and wishes to invite you to Humble Design’s Artful Fundraising Event. Special guests, vendors and artists will be on hand during this fun evening. A portion of sales will go directly to support the amazing efforts of this dedicated organization.